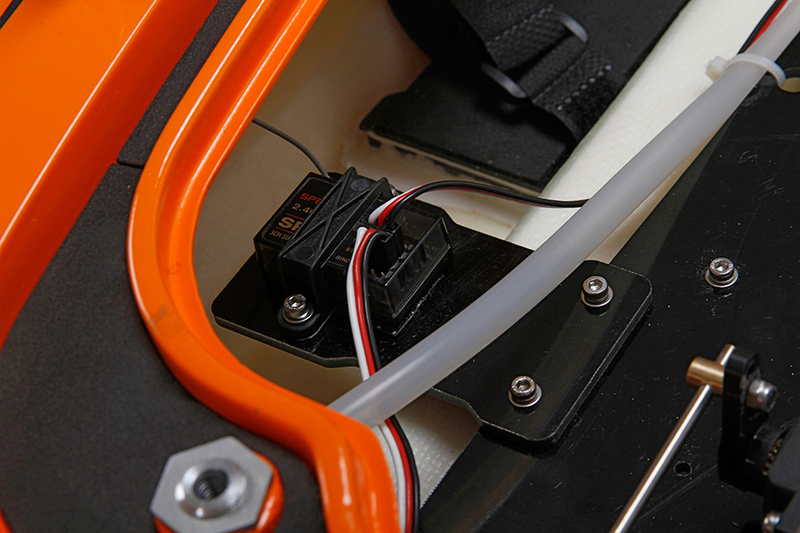 프로보트에서 출시한 Zelos 48 고속보트는 6폴 1000kv 브러시리스 모터및 160A 변속기가 탑재되였고 1/5스케일 하이토크서보로 조향을 컨트롤합니다. 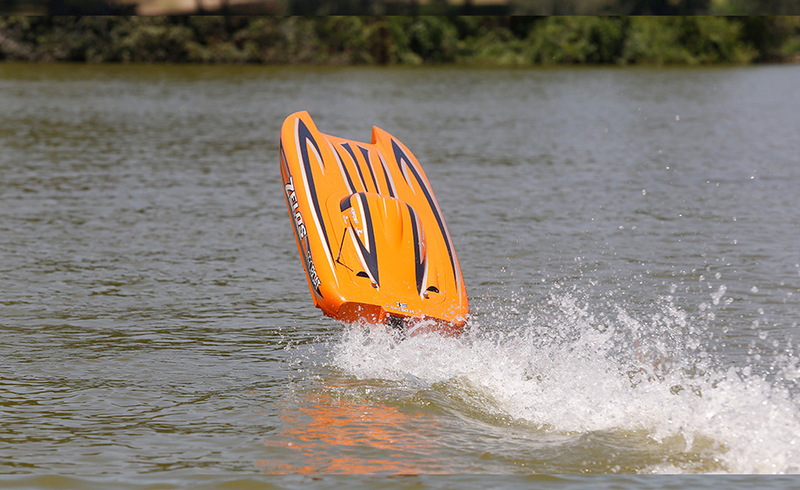 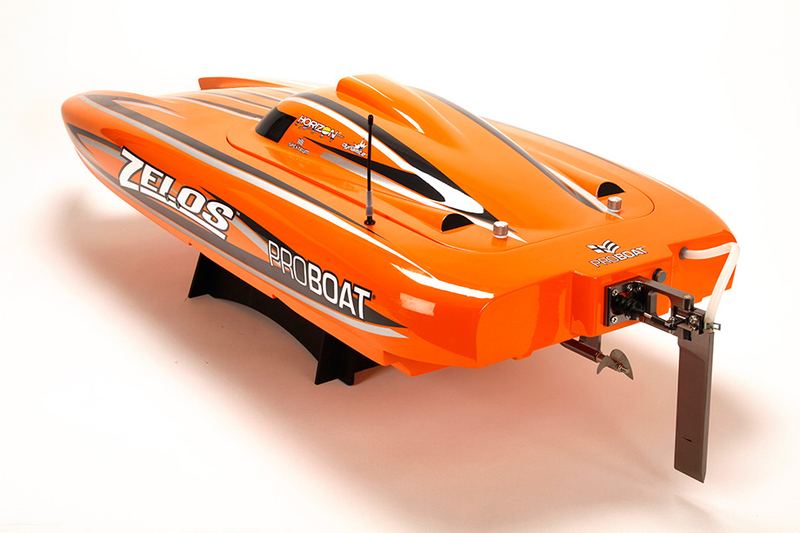 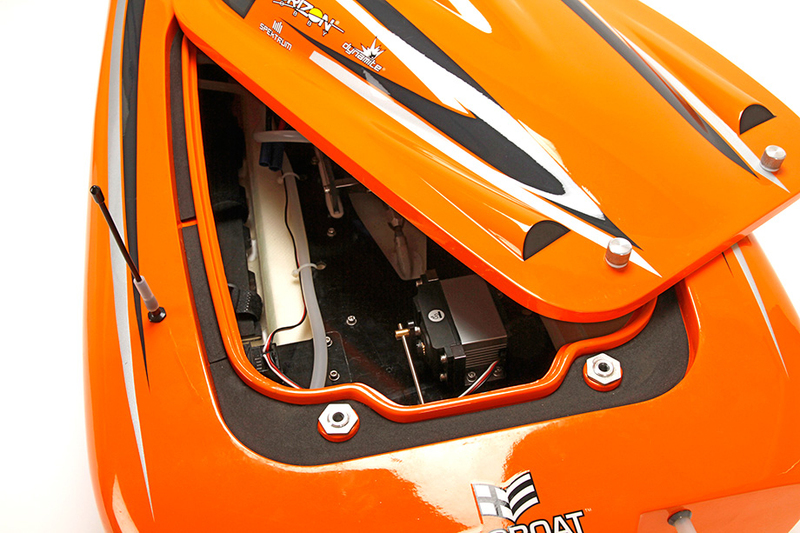 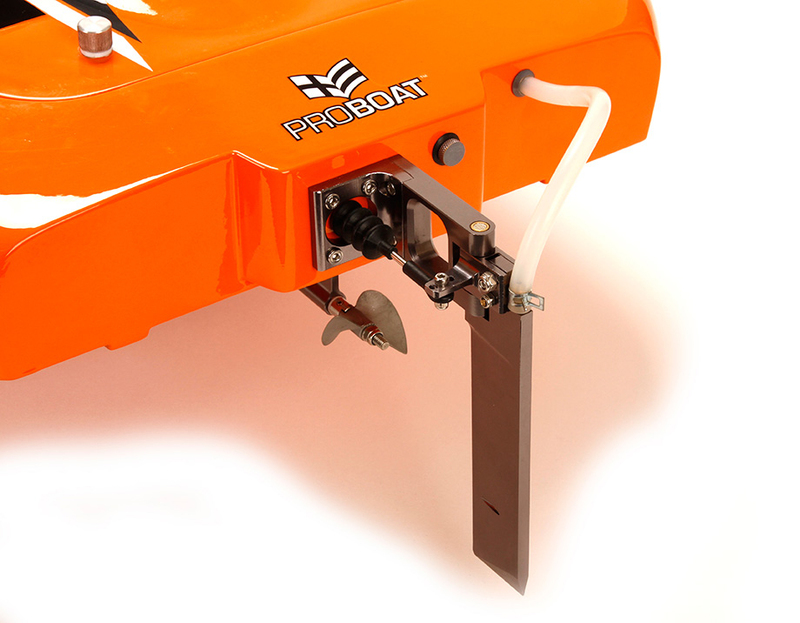 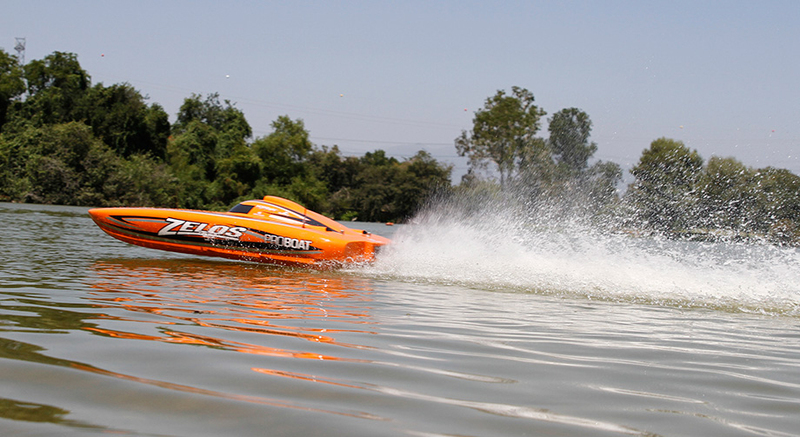 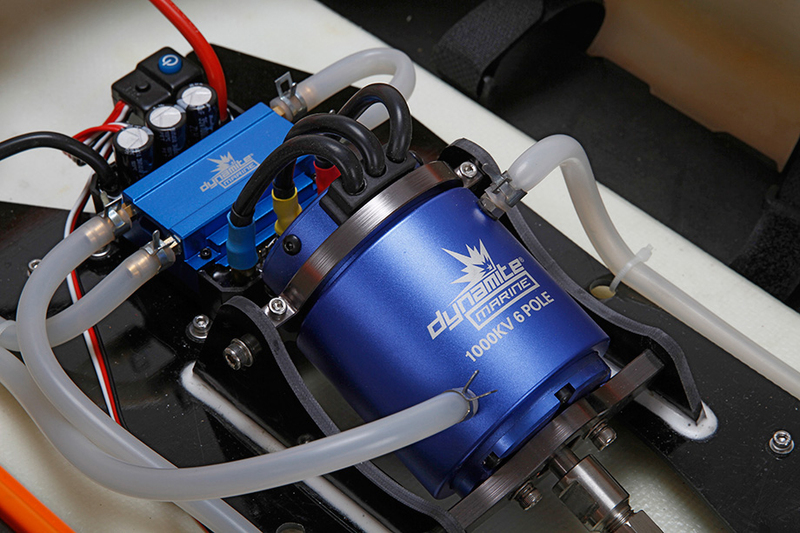 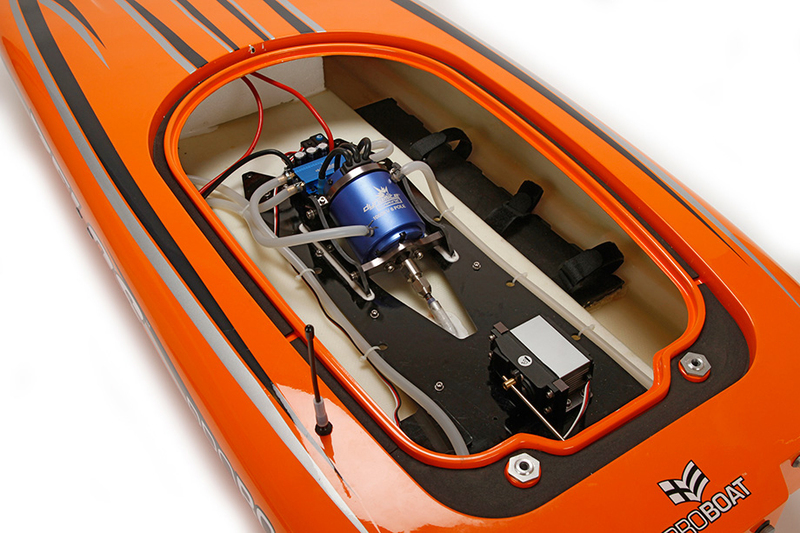 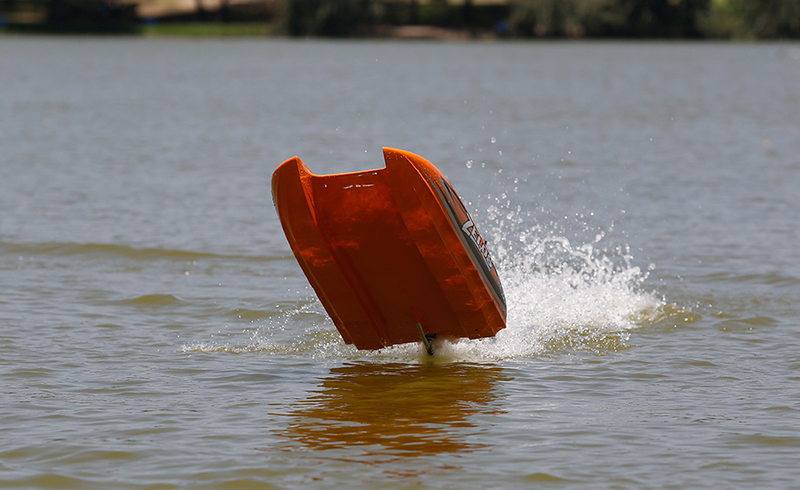 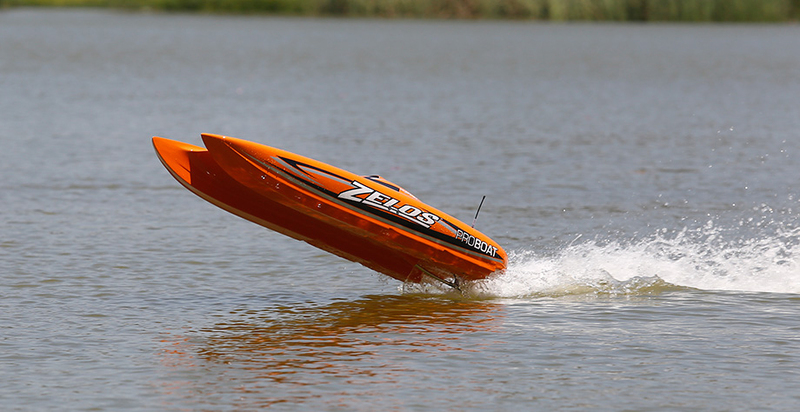 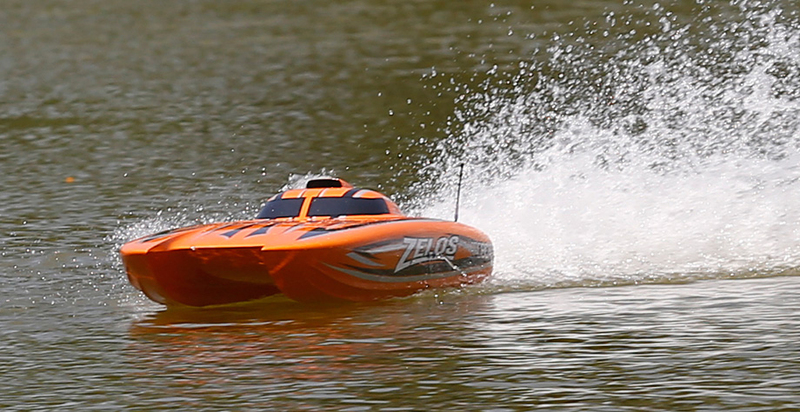 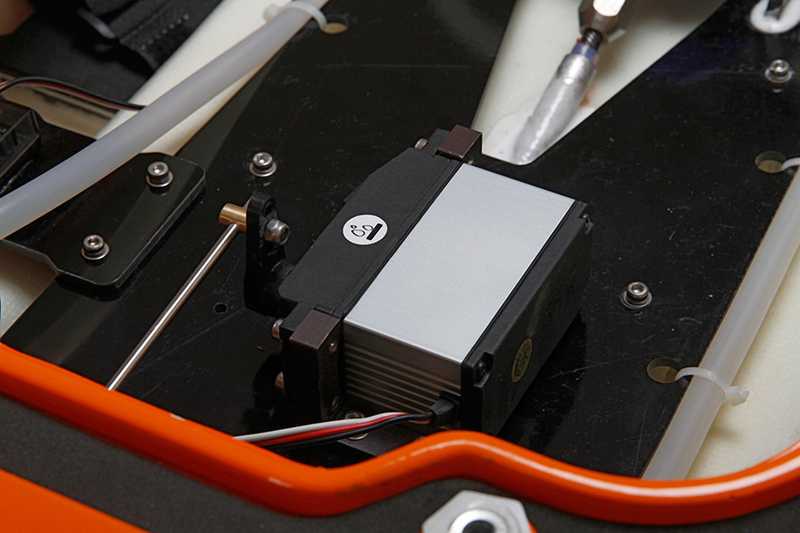 The Pro Boat Zelos 48 Ready to Run Brushless Catamaran has the ability to reach speeds of 55+ MPH out of the box, making it the fastest RTR boat in its class. 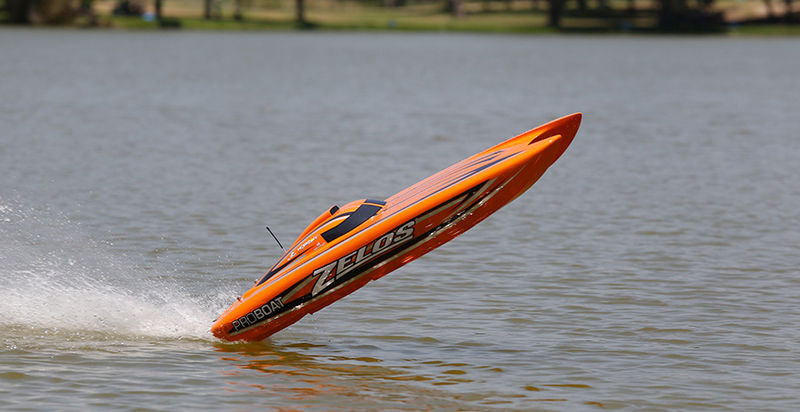 Faster is always better, and you’ll be hard-pressed to find another model that comes close to matching the speed, style and performance of the Pro Boat Zelos 48 catamaran. 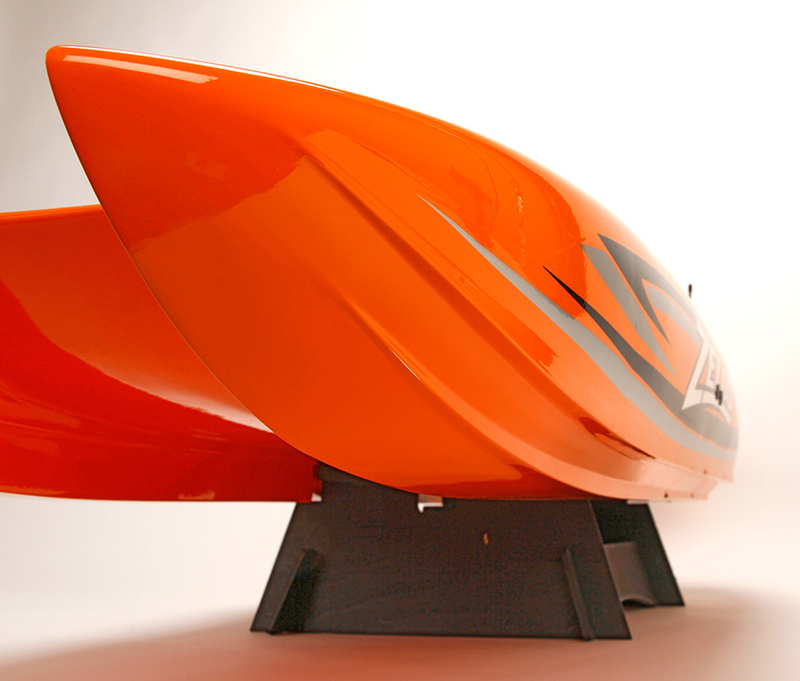 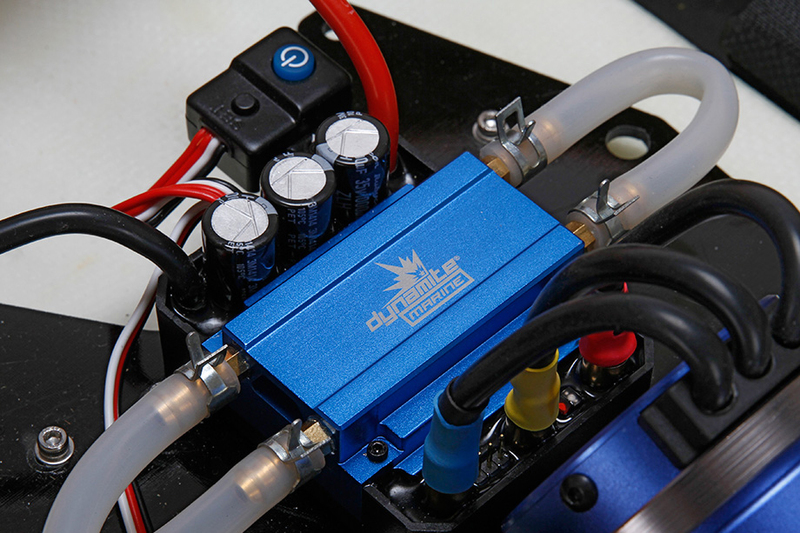 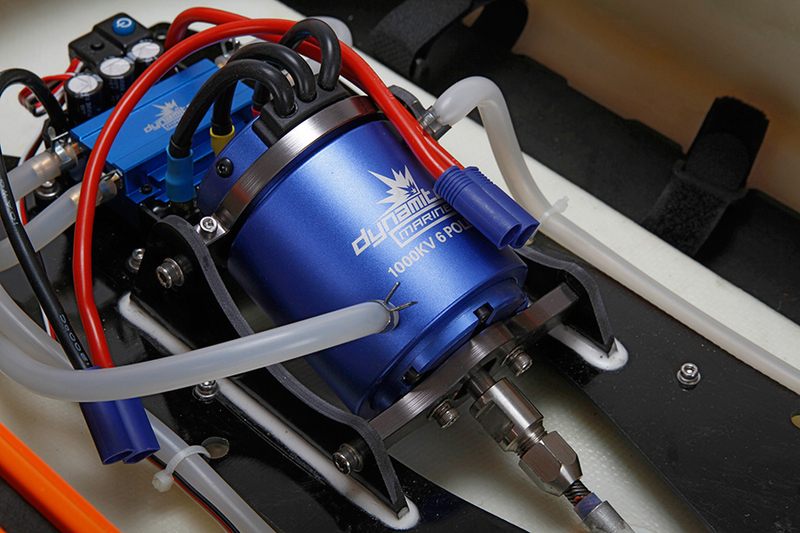 With an outrageous 1000Kv brushless motor and an ESC capable of handling up to 8S of LiPo power, this monster catamaran delivers the pulse-pounding speed that makes this boat a leader in its class. 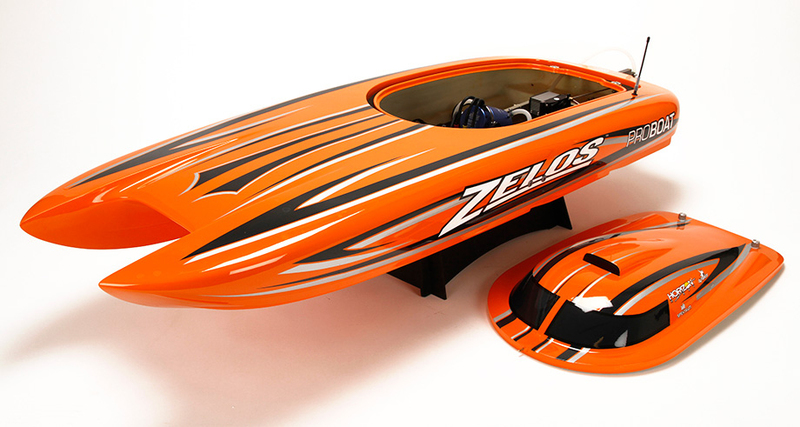 Featuring a triple-layered fiberglass hull and distinctive trim scheme, combined with its authoritative 1/5-scale high-torque servo, every aspect of the Zelos 48 design has been optimized to deliver superior performance while staying glued to the water.